← Instagram weekend…just add water! It’s a ____ in a Box! Brit.co is probably one of my favorite websites right now. I mean, the girl is a genius. 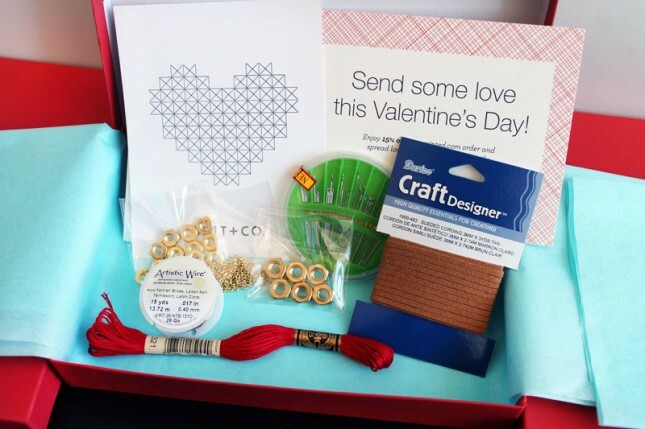 The brit kit is a monthly box you get with instructions and materials to do her favorite DIY projects from the blog. The projects can be anywhere from food to fashion to home decor and everything in between. For $20 a month you are basically committing one spurt of creativity per month. Who can argue with that? Here is a breakdown of the projects in the box above. Anything involving sequins is obviously up my alley. Receive all the materials to make FOUR fashion-forward DIY projects each month. Projects range from jewelry and wearable accessories to home and paper goods. Every project has easy step-by-step instructions but we encourage you to put your own spin on each one. You’ll find the runway trends behind the box as well as tips, tricks and techniques from expert designers. 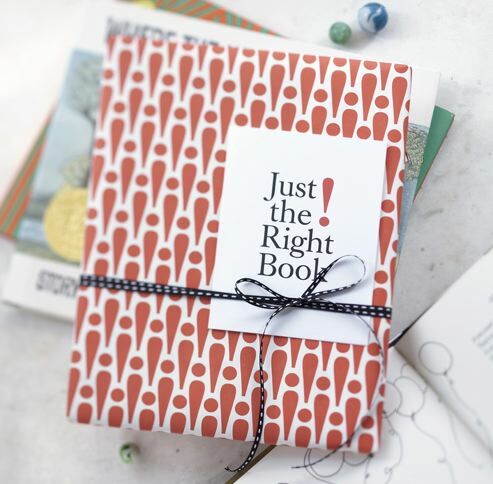 They even have a partnership with Anthropologie and show you tutorials on how to make some of their accessories! They scour the handmade community to find the freshest handmade goods from a wide variety of categories including home goods, women’s accessories, jewelry, stationery, and bath products. One month the Umba Box may include one large item and the next month it could be three smaller items. 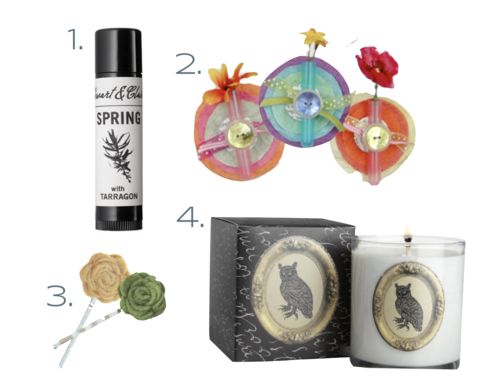 While the total value of the products fluctuates ever-so-slightly, they promise to deliver at least $25 in handmade goods each month.They are passionate about handmade products and the connections that can be forged between consumers and artists. They even include a story about the artist/artists in each Umba Box. 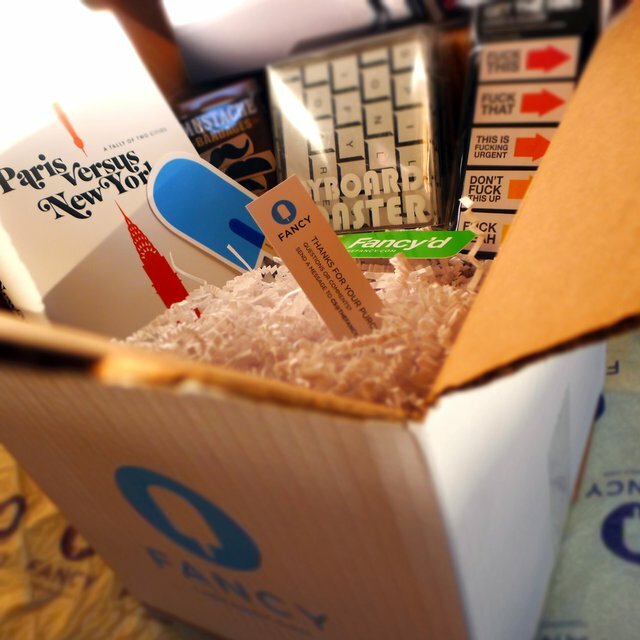 Curated by the Fancy community, the fancy box is a compilation of treats that are fancy’ed on the site. You customize your profile so that each box is catered to your interests and tastes. 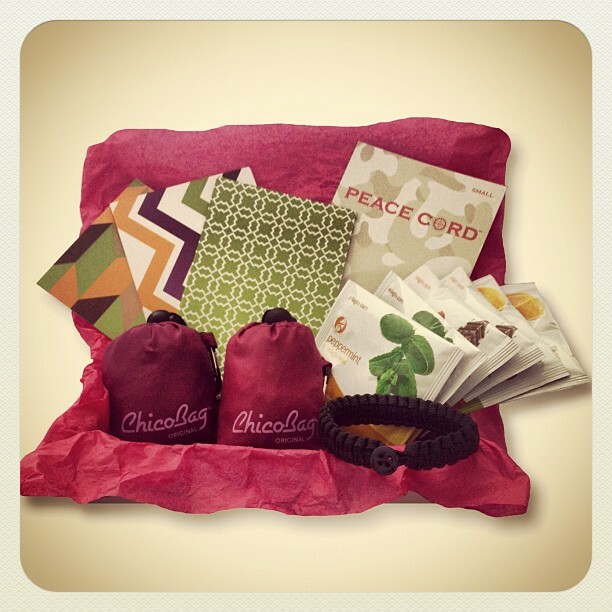 The box can include anything from gadgets, to lipstick, to t-shirts and home decor. All boxes include up to $80 worth of stuff. Whatever strikes your fancy! 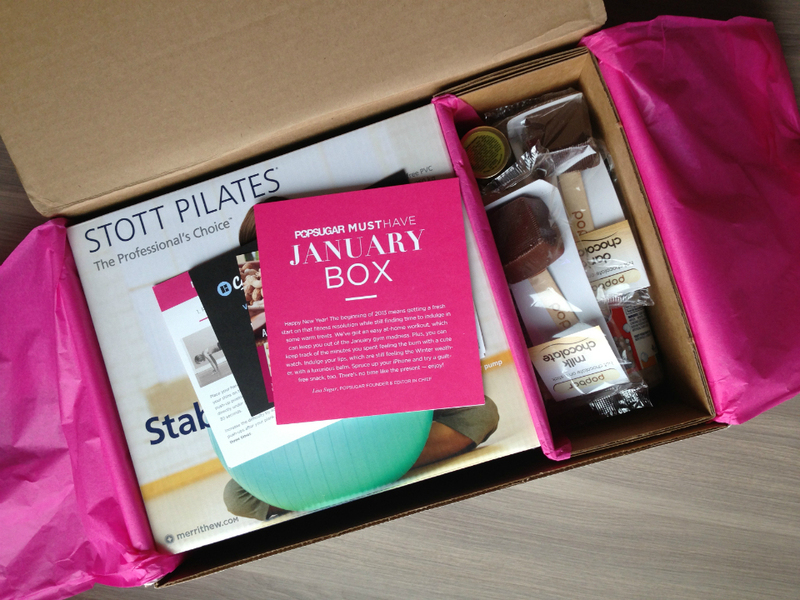 There is an example of everything in January’s box here. Dazzley box is a monthly subscription box for women that includes 5 or more surprise items. It includes beauty, food, or innovative products. Also, best of all, it always includes at least one piece of jewelry! Dazzley boxes are always valued at over $40. Each month you get 5 travel sized beauty products to try. It can be anything from bath salts to bronzer in these boxes. This could be awesome for the girl who travels alot. It is great to have nice products on hand that you can travel with. The drugstore selection is not too great, trust me. They started this service to connect small business entrepreneurs with a larger audience. 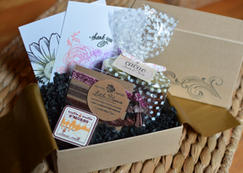 Simply put, La Bella Box is curated samples of boutique products from small business entrepreneurs all over the United States. The January box had Little Blooms Handmade | Elastic Knotted Hair Ties, Truffle Truffle | Classic Milk S’more, Cacao Sweets & Treats | Hot Fudge & Salted Caramel Topping Sauce Set, and Designed By You | Thank You Cards. Not too shabby, especially since they were full sized products! 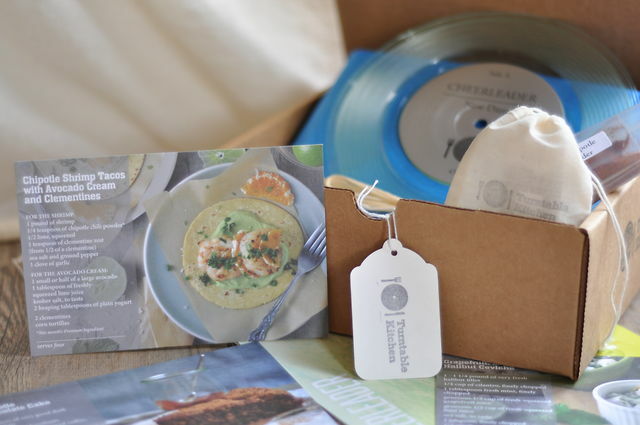 Every month, you’ll receive a hand-assembled box of goodies to create a unique food and music pairing of your own. In each box you’ll find: A limited-edition, hand-numbered 7-inch vinyl single featuring a pair of tracks by one of TK’s favorite artists/bands. An exclusive, downloadable TK-curated digital mixtape packed with some of the most exciting up-and-coming new artists. Find the download code in your Tasting Notes. 1-2 Premium dried ingredients for you to make 2-4 servings of each dish or drink (depending on each month’s theme). Each month, they’ll feature a special spice, flour, grain, or bean you’ll need to pull together a fabulous meal for yourself and a few friends. A collection of three completely original, seasonal, themed recipes for you to try. You won’t be able to find them anywhere else. Suggested Pairings, Tasting Notes, and additional insights into the music and food that is in the box. And finally, Occasional treats like partner products, giveaways, contributed recipes, and bonus ingredients along the way! 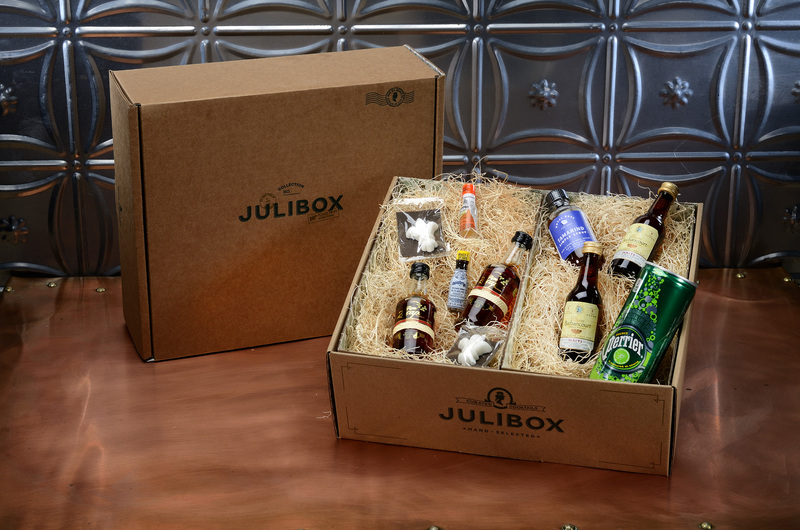 Julibox is your passport to cocktail discovery. Each month, you will discover two great cocktails, curated by world class mixologists and designed especially for easy home preparation. You’ll get enough ingredients to make two of each cocktail; four cocktails in sum. And you get all of the spirits and mixers you’ll need to make ’em. 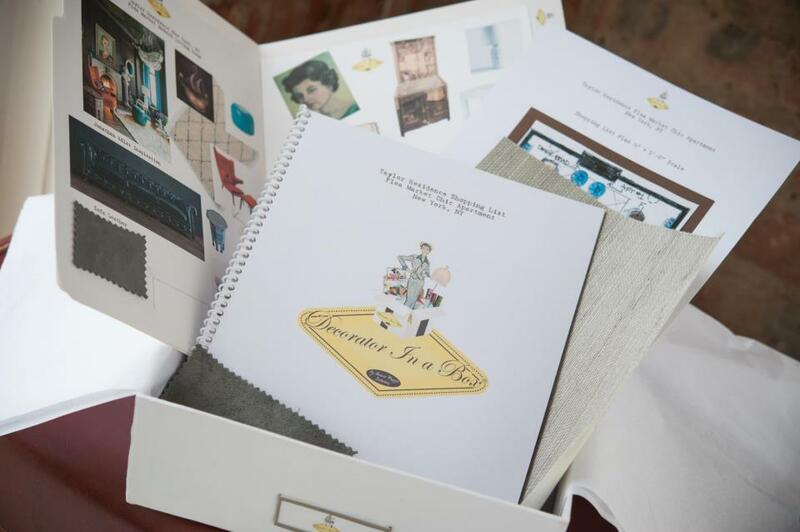 Your Déjàmor package arrives each month with two experiences: one for “His Eyes Only” and another for “Her Eyes Only.” The fun begins as soon as you open the package and wonder what surprise your partner will plan for you, and vice versa. 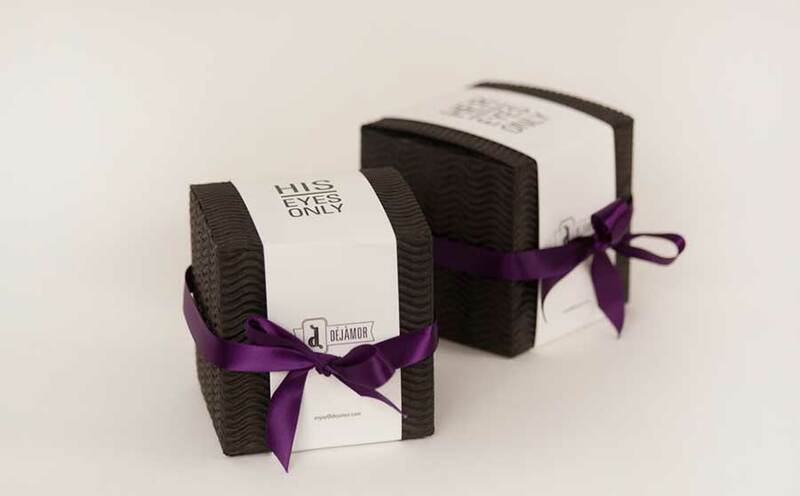 Each box contains things like rose petals and bubble bath or chocolate and ideas for love notes. This could be a really sweet valentines day gift to keep the romance alive all year long. This is even a great idea for a Bachelorette party gift! Decorator in a Box (or, MyDIAB) is an Online Custom Interior Decorator that offers a money-savvy way to work with your own interior decorator. MyDIAB is for the “do some of it for me” homeowner who wants the ideas and advice of a professional, but prefers to do most of the follow-through on their own. With the guidance of experienced interior decorator Annie Pauza, you’ll get a personalized design solution that speaks to specific style and space needs – without going over budget. 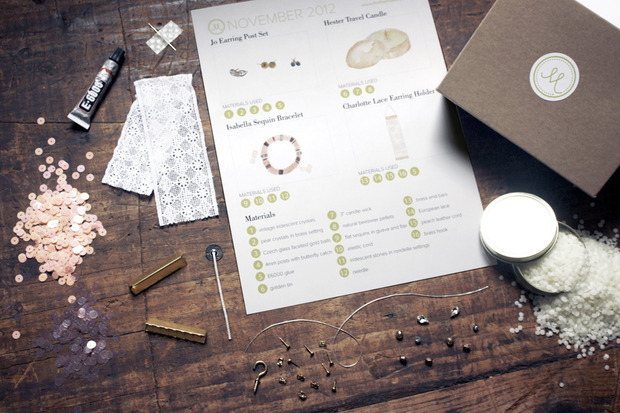 You submit measurements, and photos as well as a style questionnaire that Annie will use to help build your box for you. Pretty sweet if you ask me! It is guaranteed to be just right. If you aren’t happy with it, you can send it back for a replacement. They send books based on your tastes and interests so you will never have to wonder what to read next. Great gift for a baby shower! This service will send you a box of baby clothes in your child’s size (0-5). There will be six items based on the style profile you pick. Anyone who has been around babies knows that little kids grow out of and ruin clothes so fast. This keeps new mamas from having to go to the store all the time for new clothes for their babes. These are some great clubs! I love the idea of sending a book of the month to my niece and a drink of the month to his mother! Wow, there are so many subscription services out there, each one getting more extravagant than the next!